While we're passionate about sharing the best of Goa to each and every one of our holidaymakers, showcasing a range of top quality excursions and tours across the state, we also understand the appeal of discovering more of the Indian subcontinent during a Goa holiday. This doesn't necessarily have to be a long extension to your holiday, in fact, we have a range of specially designed short India Tours that will allow you to add an extra flavour of India to your holiday, without having to overextend the amount of time you spend away. To give you an impression of what to expect from one of these tours, we've detailed this unique collection below. 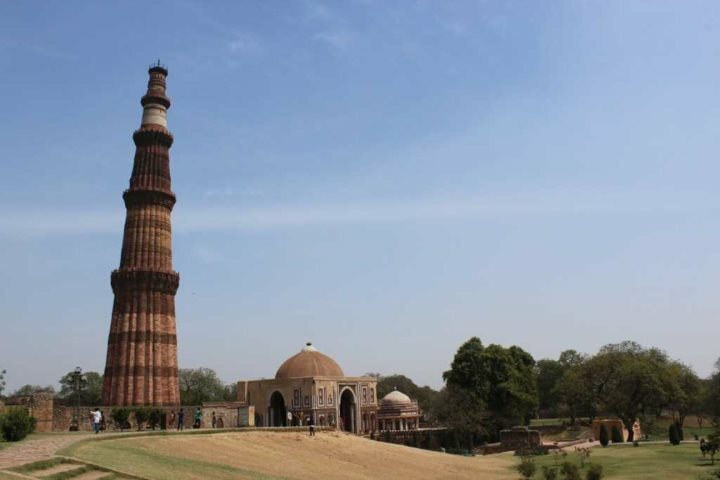 A two-night tour which will allow you to tick off some of India, and the world's, most famous sites. 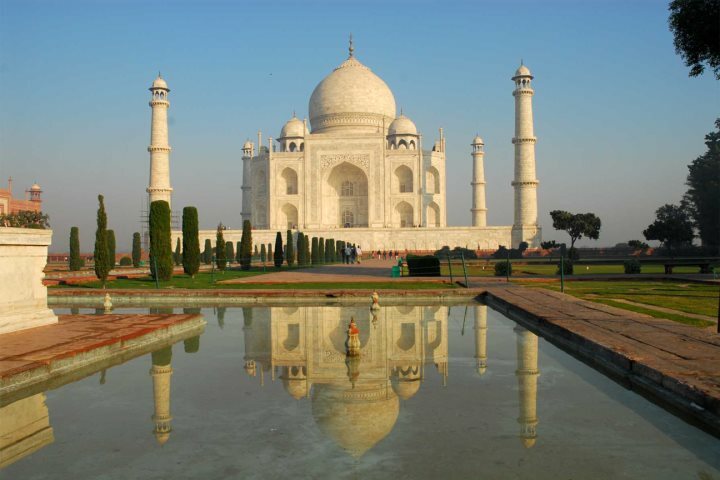 Splitting your time between Agra and New Delhi, the North India Highlights tour begins in Agra with a memorable visit to the Taj Mahal, one of the wonders of the world. You'll also have time to explore Agra Fort during your day in the city, before heading across to New Delhi, India's capital. 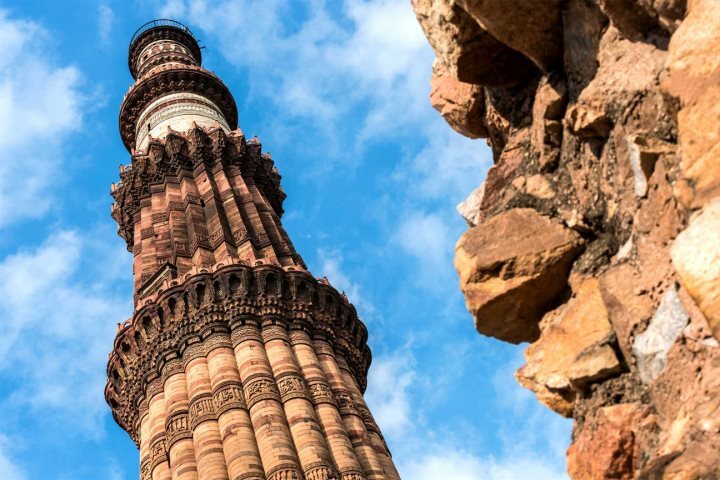 In New Delhi, you'll have the chance to soak up some of the city's most iconic attractions, including the hustle and bustle of the Old Delhi area, the impressive Jama Masjid, the towering India Gate and the fascinating UNESCO World Heritage Site, Qutb Minar. Four days and three nights are spent soaking up the best of Kerala during this diverse and memorable tour in India's far southwestern stretch. 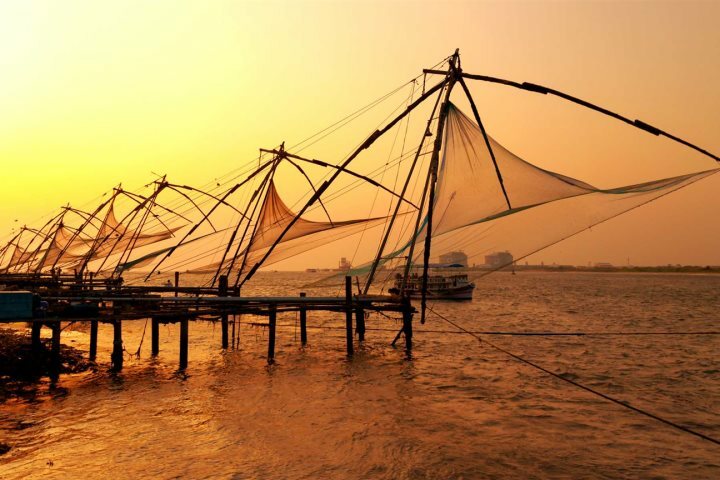 Beginning with an in-depth tour of Cochin, a historic and atmospheric Keralan city, your first day will thoroughly introduce you to the identity of this state. 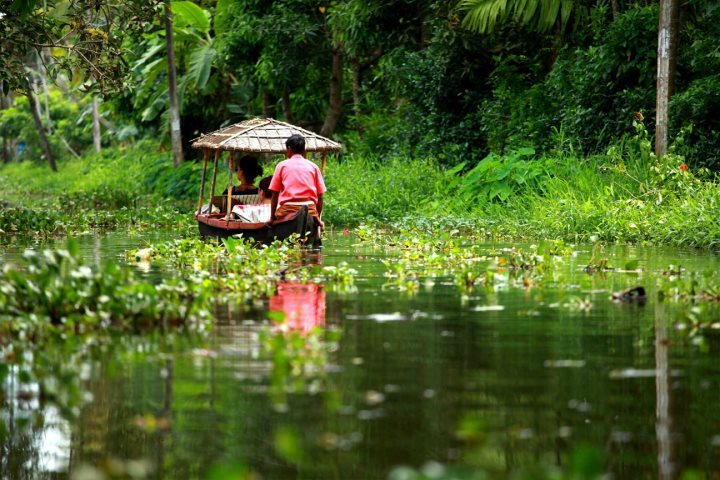 Day two will see you exploring Philipkutty's Farm amid the Kerala backwaters, an area which grows everything from bananas to cocoa, while your final full day will be spent upon a traditional rice boat, as you navigate through the network of backwaters that Kerala is so famous for. 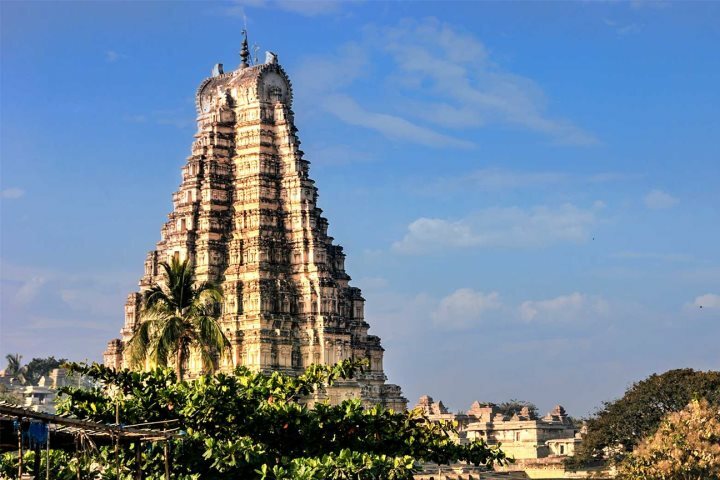 A two-night tour enabling you to soak up the best of this incredible UNESCO World Heritage Site, Hampi by Road is the perfect add-on option for lovers of history and culture who are hoping to delve into India's past. 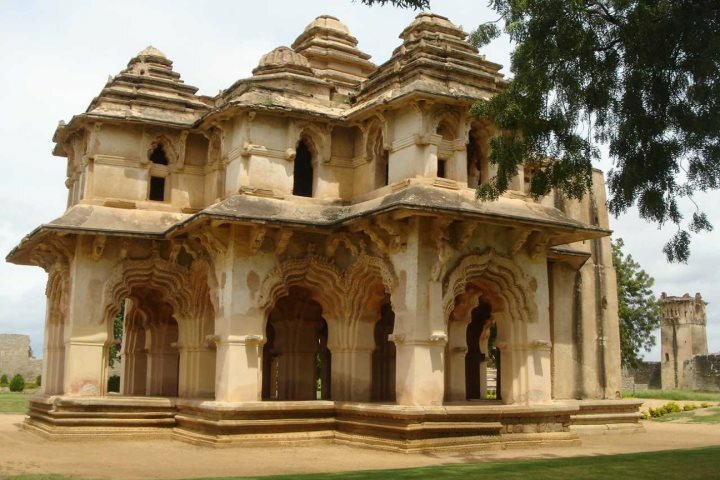 After a comfortable journey by road, you will arrive in Hampi by mid-afternoon, giving you time to explore the ruins for a few hours before retreating to your hotel for the night. Your second day will include a guided tour of some of Hampi's most famous ruins, including the Royal Enclosure, the iconic Lotus Temple and the striking Elephant Stables. After a day of exploration, you'll watch the sunset from an elevated viewing point, before one final night in your accommodation and the drive back to Goa the following morning. Find out more about our range of India Tours now, giving you some fantastic options for expanding your Goa holiday experience.